VOTED BEST OVER ALL JETCENTRE DEALER IN SOUTH AFRICA! 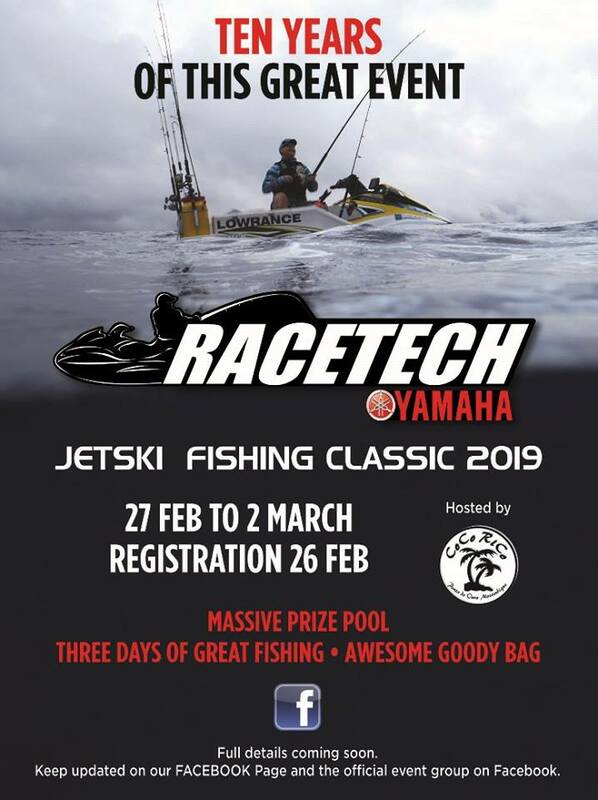 RACETECH Yamaha was established in 1990 by Patrick O’Keeffe and is the longest running and most specialised personal watercraft shop in South Africa. Patrick’s decision to open a specialised one stop jetski shop came after working for a major jetski factory in California. He realised the potential of this fantastic family orientated sport. He has extensive technical knowledge and has work sent to him from all over the world. RACETECH Yamaha specialises in sales and servicing of new and used jetski’s also insurance repairs, motor and hull modifications. The company has a fully equipped paint shop, machine shop, accessory department and sales showroom. The team at RACETECH Yamaha extend their gratitude to all their existing customers for their loyal support and look forward to welcoming newcomers into this sport.